“Who has ever heard of such things? Who has ever seen things like this? God promised and He fulfilled! Israel just recently celebrated her 70th birthday. And what a celebration it was! So much has happened for the past year, many of it is so symbolical specifically during this time when this nation was about to celebrate 70 years of independence. These have been very turbulent 70 years for this young nation, and the history that preceded its establishment in 1948 was also plagued with countless obstacles. 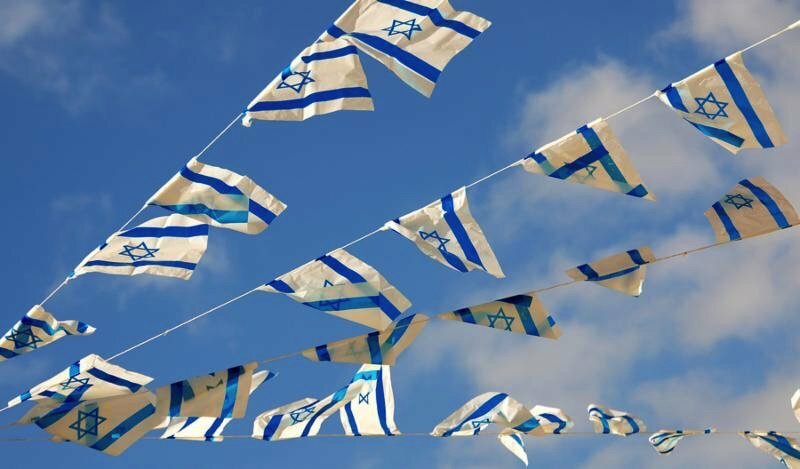 But God cannot be mocked, He promised that Israel will be born from its ashes, and it will be the first phase of its rebirth. The one that will follow will be a spiritual one. And we are witnesses in this land that THE REVIVAL HAS BEGUN! When God brought Ezekiel in the spirit to a valley, Ezekiel saw it full of dry bones. God then gave Ezekiel one of the most powerful prophecies in the Bible. The prophecy over the dry bones of Israel. Therefore prophesy and say to them: ‘This is what the Sovereign Lord says: My people, I am going to open your graves and bring you up from them; I will bring you back to the land of Israel. Then you, my people, will know that I am the Lord, when I open your graves and bring you up from them. I will put my Spirit in you and you will live, and I will settle you in your own land.